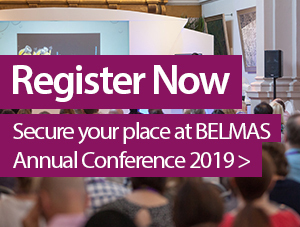 The BELMAS blog has been developed to raise the profile of the society and to provide a place of discussion for those interested in educational leadership, management and administration. Submissions are open to both BELMAS members and non-members. Click here to read what's currently on the blog. 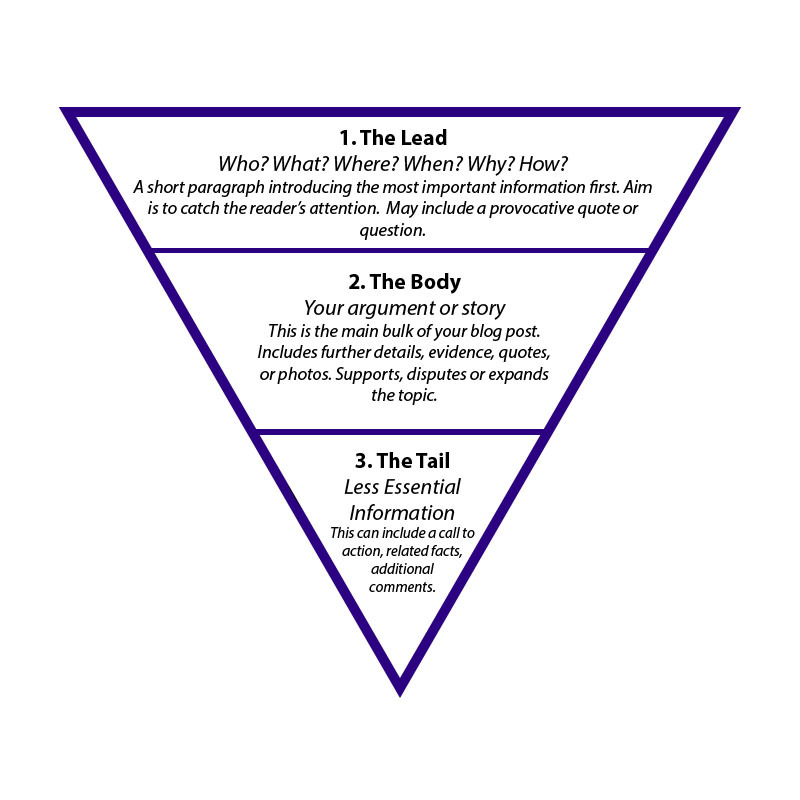 Please submit 100 words outlining your article idea and why you think it will fit the BELMAS blog. Please also include which RIG it relates to. After submitting your idea, successful contributors will be contacted by the BELMAS office requesting the full article. All submissions are subject to editorial review. Our Editor is BELMAS Council Member Dr Jacqueline Baxter. If you have been selected to write an article, please keep in mind the intended audience as the BELMAS blog is for everyone to read. Think about how you would try to engage with someone who has no experience in your field. Ask yourself the following questions: Why is this important? What do I need to explain? How can I sustain their interest?